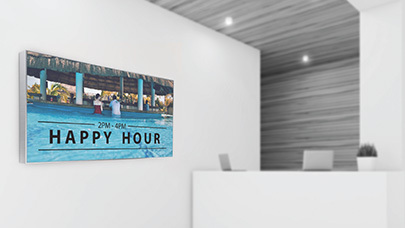 Indoor digital displays are ideal for redefining interior spaces. 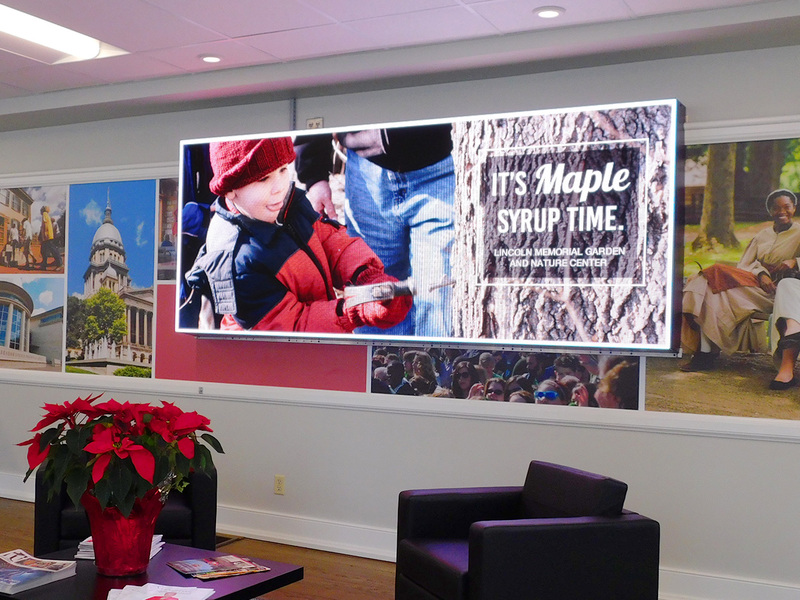 Get noticed with Watchfire’s indoor video boards for retail locations, convention centers, houses of worship, hospitals, sport facilities, and out of home advertising. 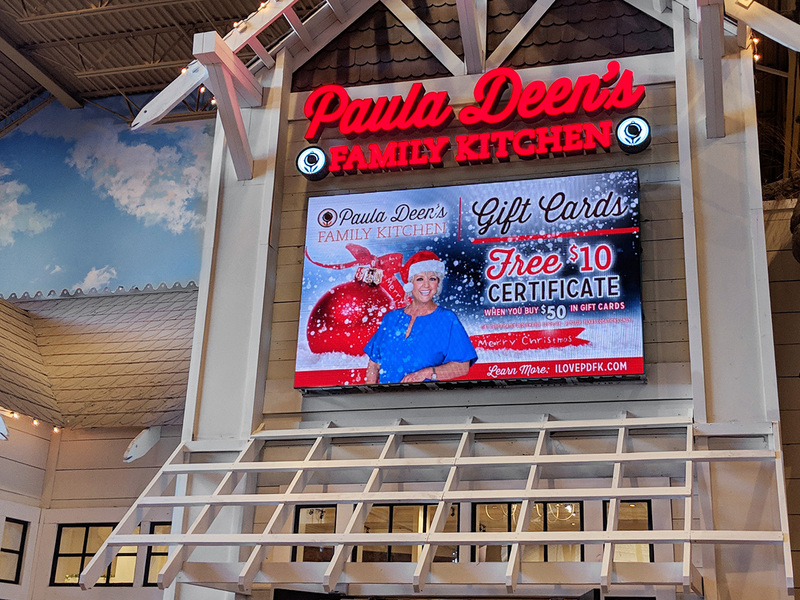 We offer ultra-high resolution LED displays and video walls that deliver optimal visibility, color and brightness under indoor lighting conditions. Versatile mounting options provide ideal solutions for seamless installation, design integration and architectural needs. 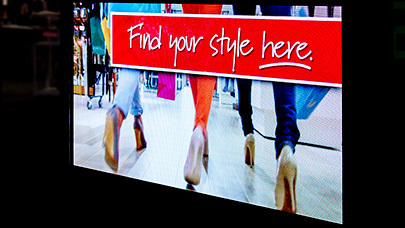 Watchfire’s proprietary software, Ignite OPx, manages digital signage on a single sign or across a network of displays. 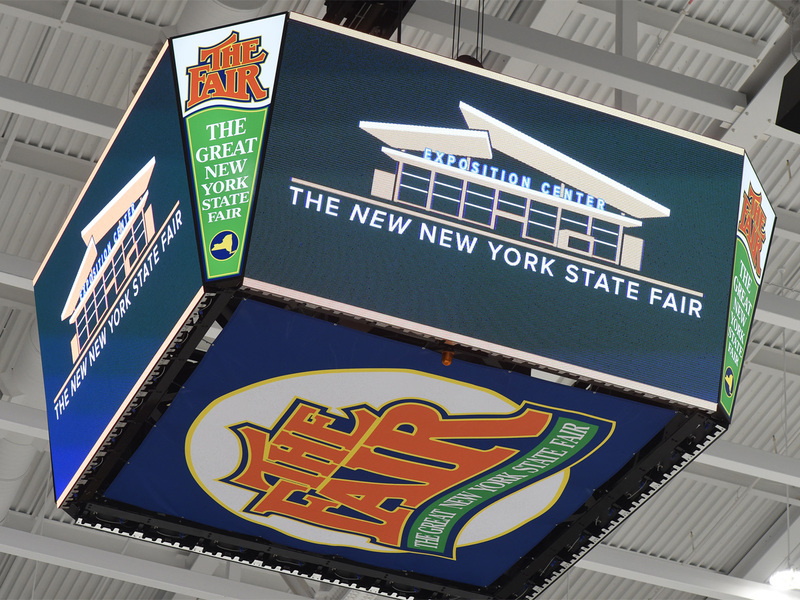 You can create content zones to showcase different content simultaneously, while maintaining brand identity and maximizing the impact of your indoor video board. 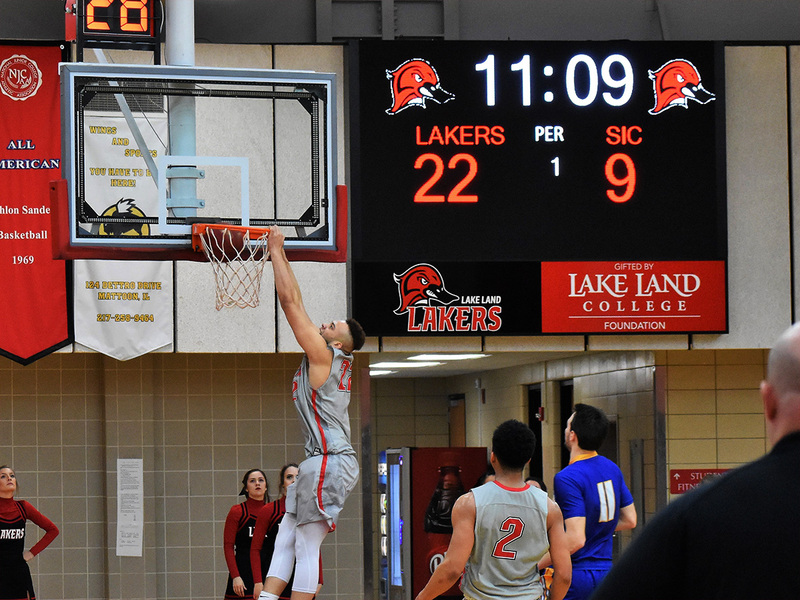 For sporting event venues, Ignite Sports software allows you to create, manage and deliver game-time content to sport video displays and virtual scoreboards. 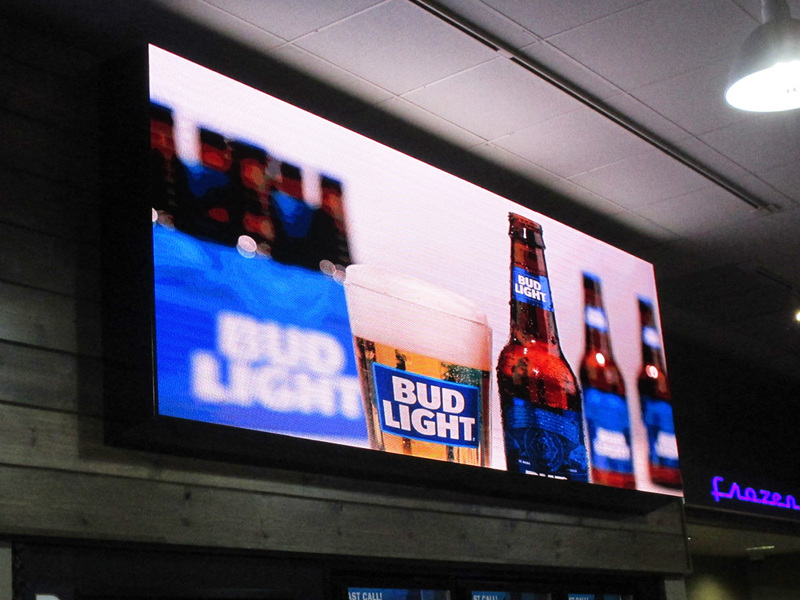 Watchfire indoor LED displays and video walls feature the same commitment to quality as our reliable outdoor products, and are backed by a 5-year warranty. Ignite OPx lets you optimize the power of LED advertising with smart playlists, real-time integrated widgets, enhanced reporting and pre-loaded images. 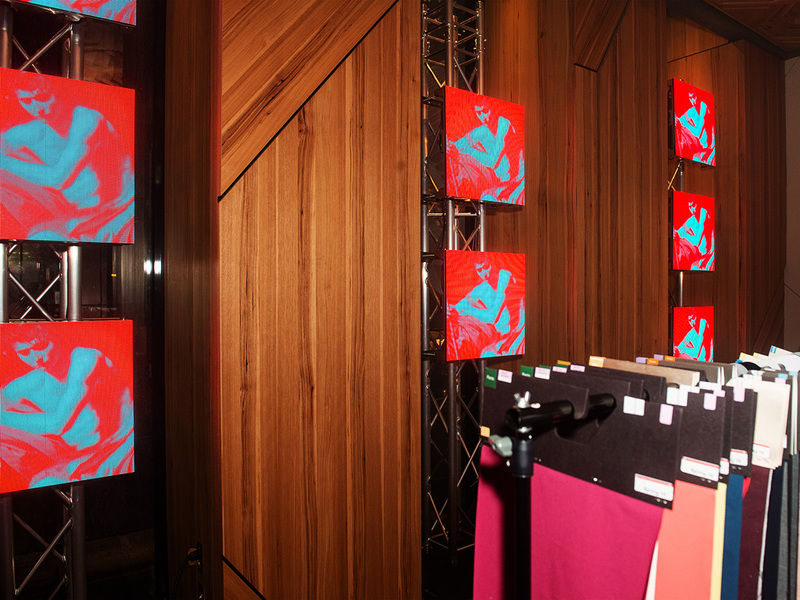 Available in custom configurations and resolutions and in a range of pixel pitch options, our indoor digital displays stand out. Download our product brochure to learn more about indoor displays from Watchfire. 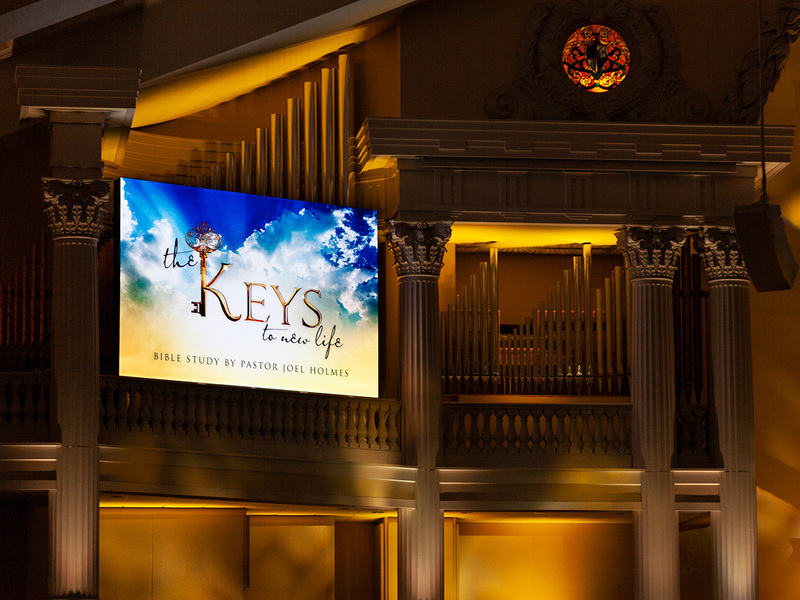 The use of indoor LED video walls is a growing trend in retail, churches, live-event venues and many locations with pedestrian traffic. Read this blog for answers to frequently asked questions about this emerging market. Panel Dimensions 12" x 12" 22.68" x 22.68"
Use Ignite Sports with live video for instant replays, or our cloud-based Ignite OPx software for granular control over multiple screens, indoors or out. Both solutions feature a content library of over EasyArt animations and still images, as well as access to diagnostics, data and RSS feeds with advanced scheduling options.